Finally, a promising single-player Star Wars game! At Star Wars Celebration, Lucasfilm revealed the first trailer for Episode IX, but that’s not the only big trailer released at the event. 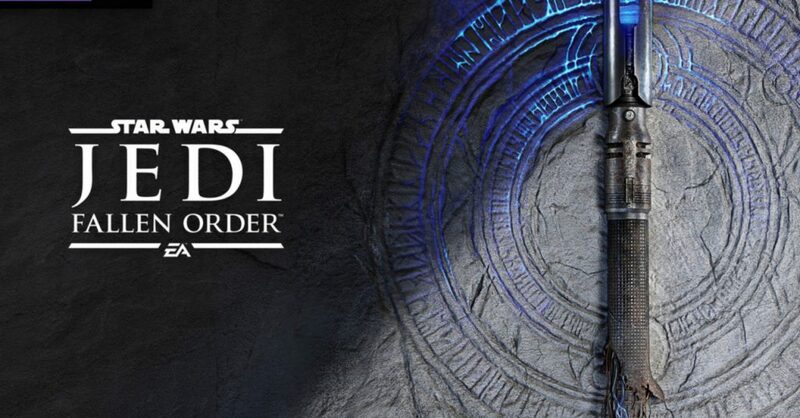 The teaser for Star Wars Jedi: Fallen Order was also showcased during celebration. 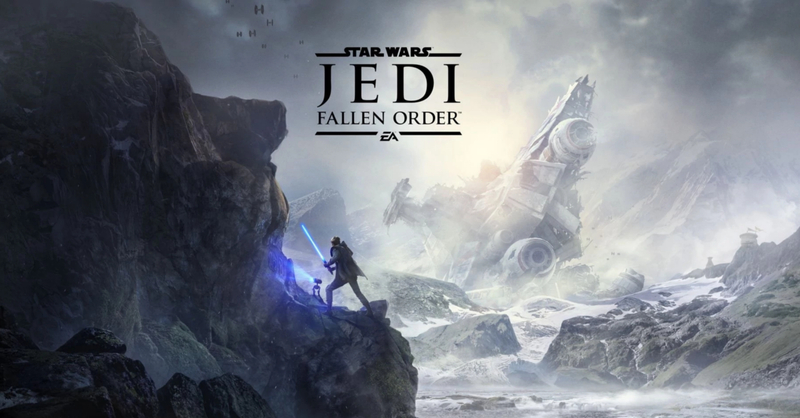 In case you’re unfamiliar, Star Wars Jedi: Fallen Order is an upcoming Star Wars game from EA that’s being developed by Respawn Entertainment. While the previous EA Star Wars titles were multiplayer-based, Fallen Order will be primarily a story-driven single player experience. Gameplay-wise, Fallen Order will focus on lightsaber combat and force abilities (which kinda reminds us of Star Wars: The Force Unleashed). Fallen Order is set in between Episode III and Episode IV, and it’ll follow Cal Kestis –“one of the last surviving members of the Jedi Order after the purge of Order 66.” From the trailer, it seems like Cal will be pursued by the Empire on his journey, specifically by the Inquisitors. Star Wars Jedi: Fallen Order is slated to release this Holiday 2019.